Bethesda has announced that they will be releasing Dishonored: Game of the Year edition on October 8 for PlayStation 3, Xbox 360 and PC. The Game of the Year edition includes the original game, The Knife of Dunwall, The Brigmore Witches, Dunwall City Trials and Void Walker’s Arsenal. 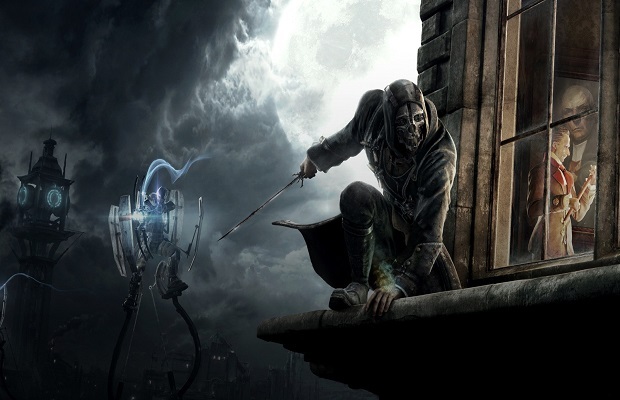 Dishonored: Game of the Year edition will retail for $39.99. Did you play Dishonored last year? If not, now is a great time to pick it up. Let us know what you think in the comments below or follow us on Twitter and like us on Facebook.